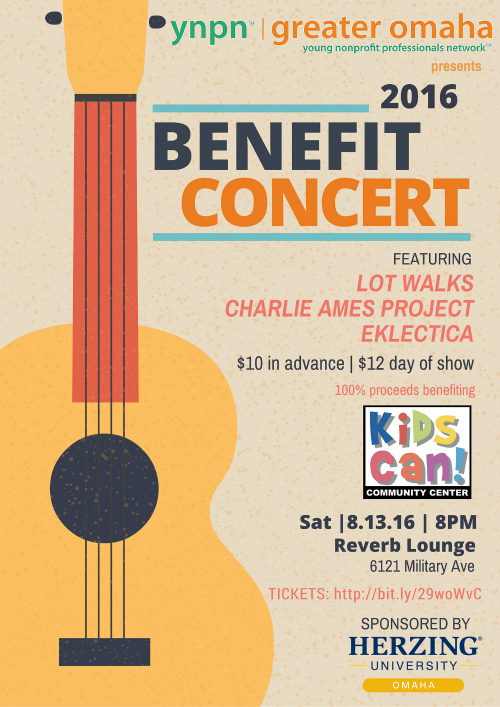 Join us at a Benefit Concert supporting Kids Can Community Center, presented by the Young Nonprofit Professionals Network. Tickets are on sale now: http://bit.ly/29woWvC ($10 in advance, $12 day of the show). 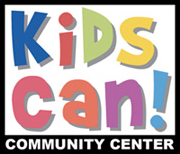 100% of the proceeds will go to Kids Can! Check in to the event on Facebook, too!